FiberStrong Conditioner is rated 3.8 out of 5 by 37. 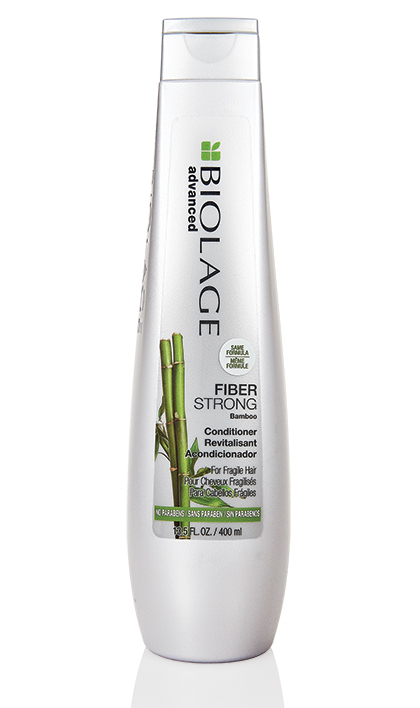 Share https://www.matrix.com/biolage/advanced/fiberstrong/fiberstrong-conditioner FiberStrong Conditionerhttps://www.matrix.com/~/media/images/product-images/biolage/advanced/reno/biolage3767_advanced_fiber_strong_conditioner.jpg Conditions and detangles, leaving your hair soft to the touch. Rated 3 out of 5 by KymF from Does not contain Keratin I like this well enough but how can you call this Keratindose when it contains NO KERATIN?! Ingredients list wheat protein which is not keratin. Rated 5 out of 5 by CurlsBackFromTheDead from Great for damaged hair! I have fine, greasy, wavy/curly hair that I have been coloring and highlighting for years. Recently I've been having trouble with frizziness, strawlike texture, and breakage. I switched from a super heavy conditioner to the FiberStrong line and I cannot believe the difference it made. My hair is sooo soft to the touch, even the ends! And my curls are defined without any product added. I only shampoo and condition every other day depending on how greasy it gets which has also improved. It is definitely not a daily shampoo/condition line. Rated 1 out of 5 by tj123 from NASTY PRODUCT Heavy and just nasty. From the moment I started blow drying, I feet this stuff all over my head. Leaves a really bad film on scalp and hair. DO NOT BUY!!!!!! HUGE DISAPPOINTMENT!!!!!!!! Rated 5 out of 5 by Amby25 from My Scalp is healed! I am so impressed with this product! For the past 12 years I have tried all different types of shampoos and conditioners, scalp therapy serums and treatments, expensive and cheap. I have never went in to get diagnosed for a dry scalp and I assume most of it is from having hard water. I have been using this particular product for the past 5 months and my sore, red, itchy, hurting scalp has healed! I still get a few white flakes but it has miraculously changed. Thank you!! Please never get rid of this product! Rated 2 out of 5 by Ange from Good product but bottle not easy Hi there, leaves my hair lovely I like the product but your bottle is too hard to use. I have to bite the bottle to release the conditioner. I realise it's a cream can you consider another package in the future? Rated 5 out of 5 by Smilechick from Try using the entire line! 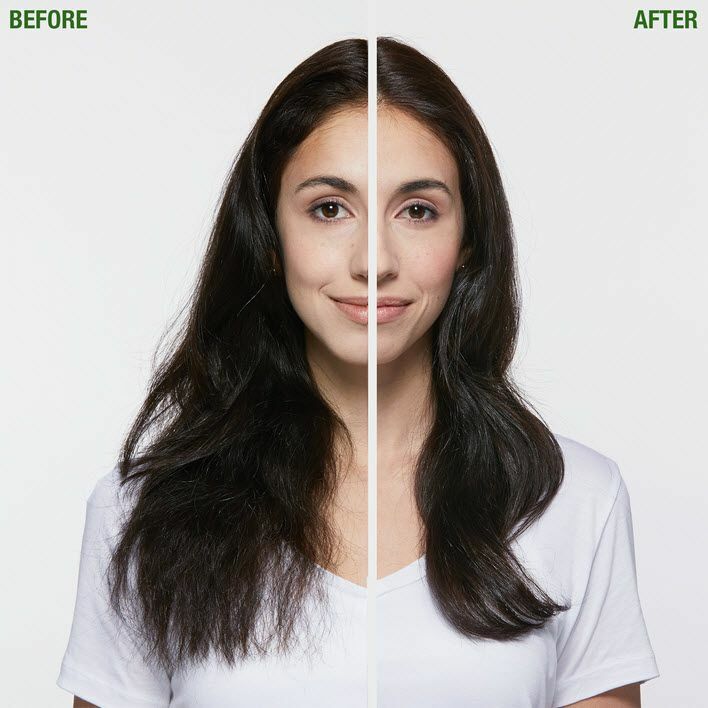 After reading the negative reviews on Biolage Fiberstrong products, as a licensed cosmetologist, it brings me to wonder if the products are properly being used. This is a system of products for a specific need. 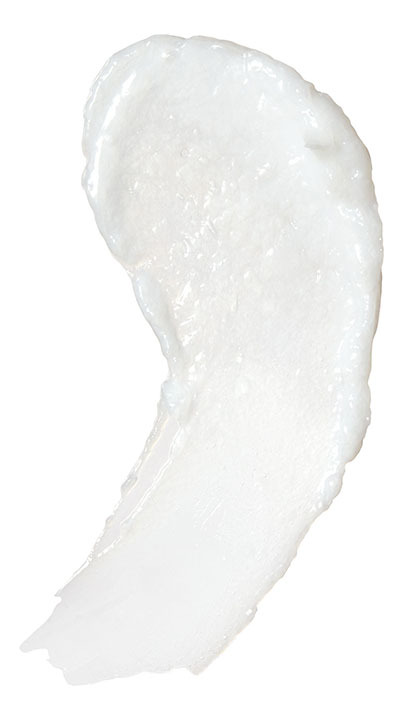 The line should be used as a complete system, shampoo, conditioner, and fortifying cream, to deliver the claimed results. All hair types require something different, depending on the texture and condition of the hair. Some need protein, others moisture, or a combination of both. Learn what type of hair you have, and what it needs. Your stylist can offer this information, and then, with his/her help, choose the appropriate products tailored for your hair type. I have a lot of fine, highlighted (plus a semi-permanent color on everything else), and I love Biolage Fiberstrong, in its entirety! Great job, Matrix/Biolage! Keep up the good work!